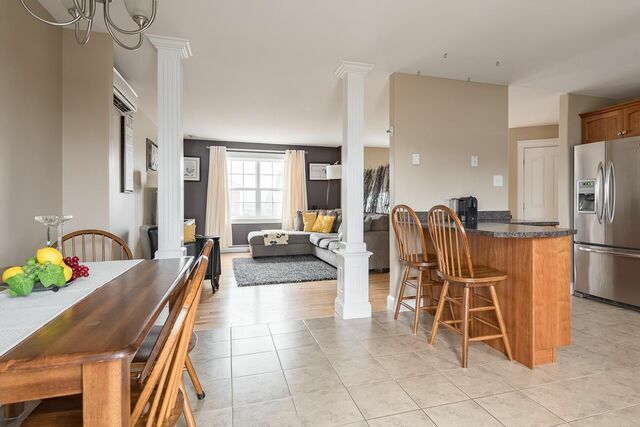 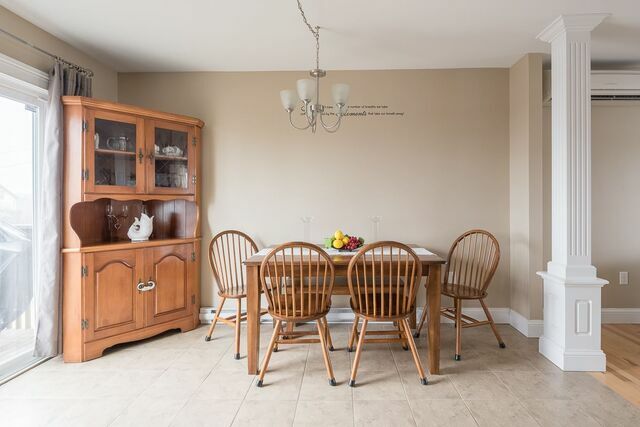 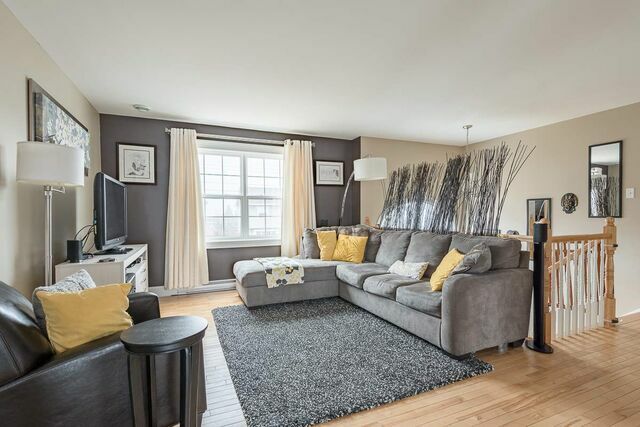 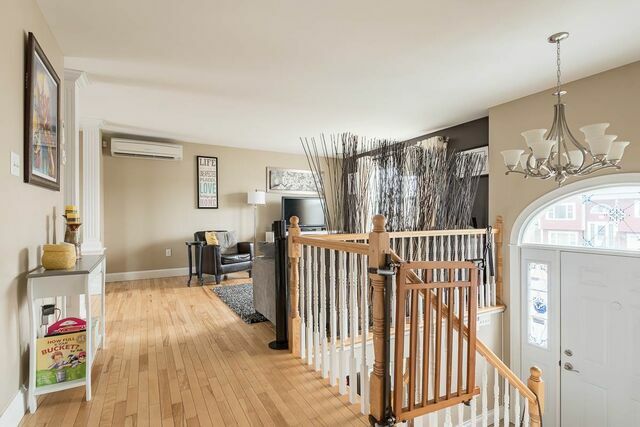 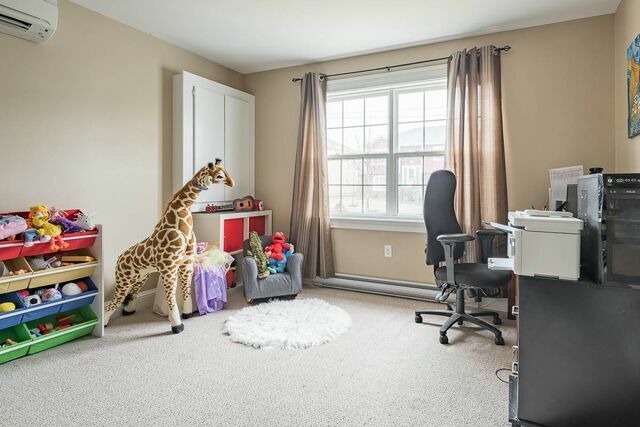 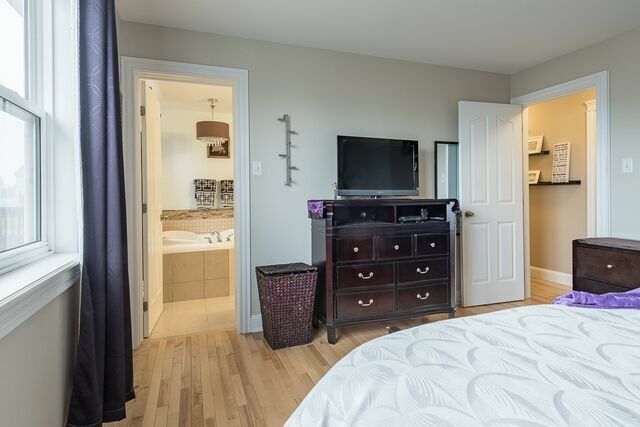 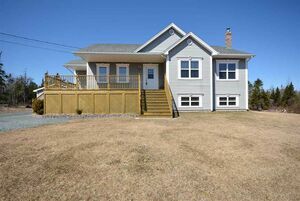 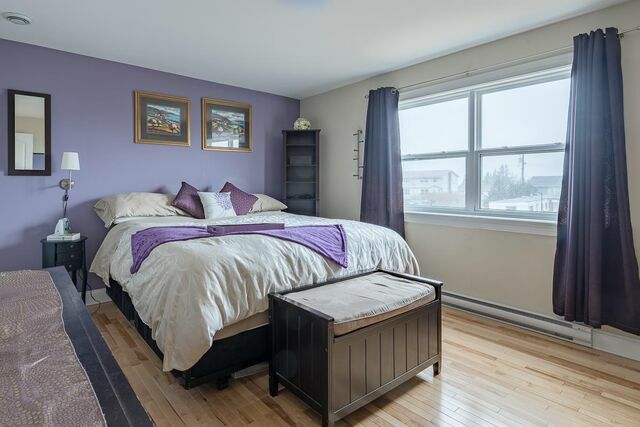 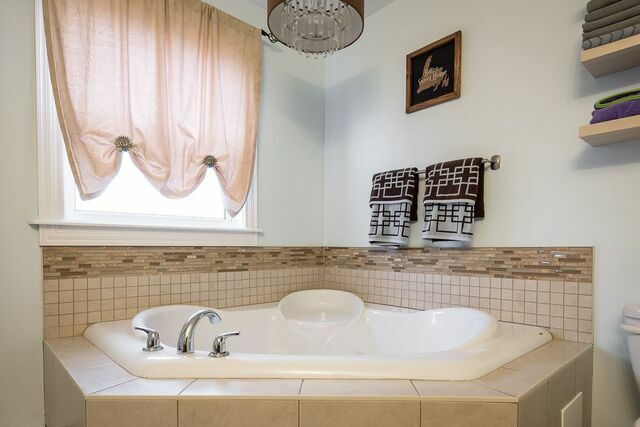 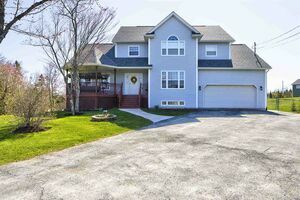 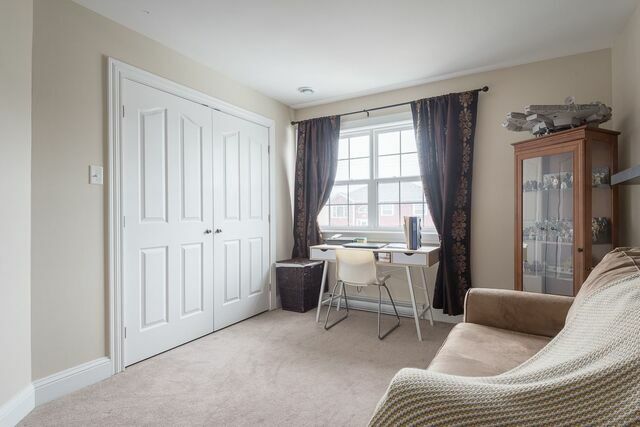 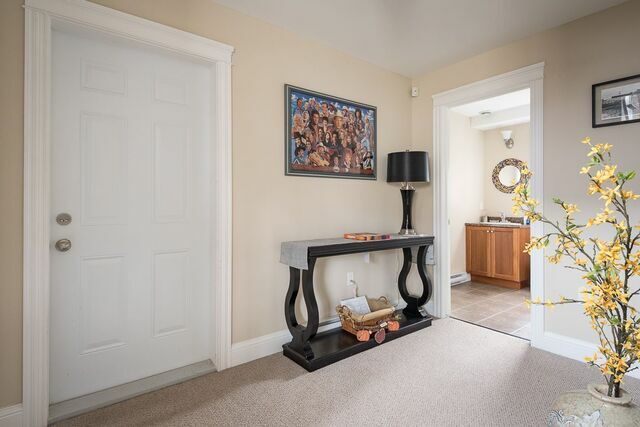 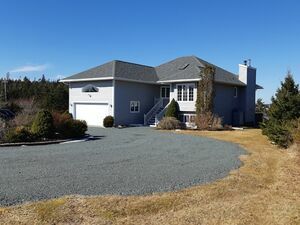 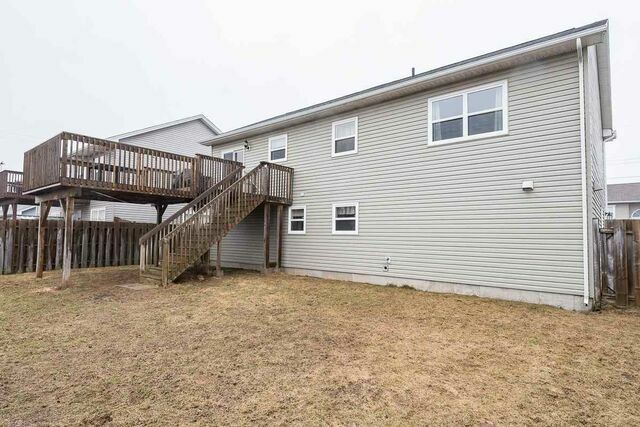 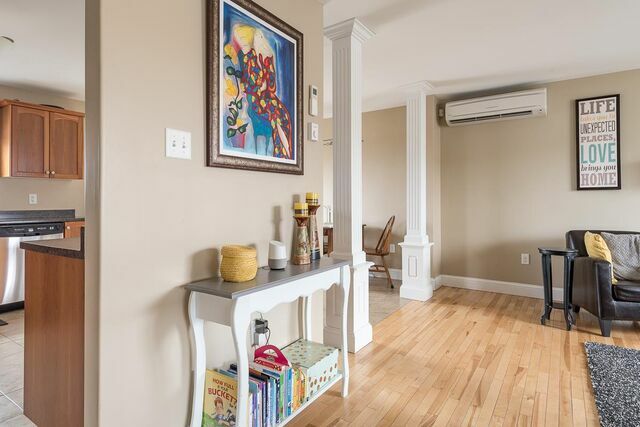 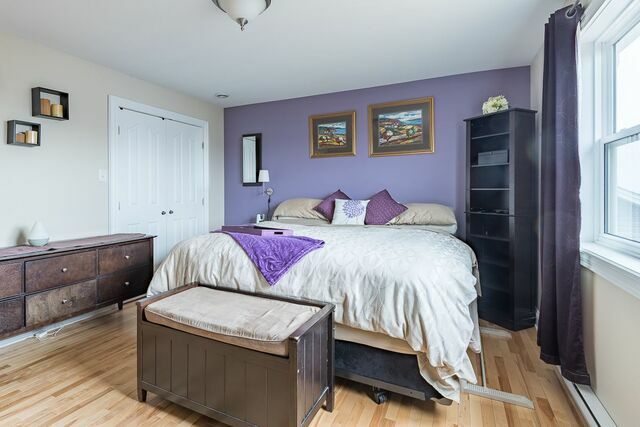 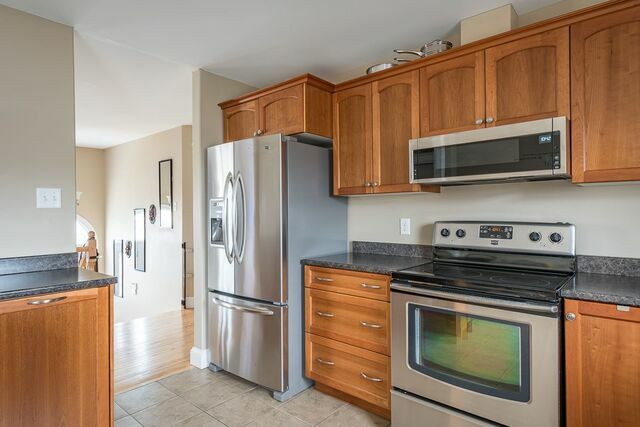 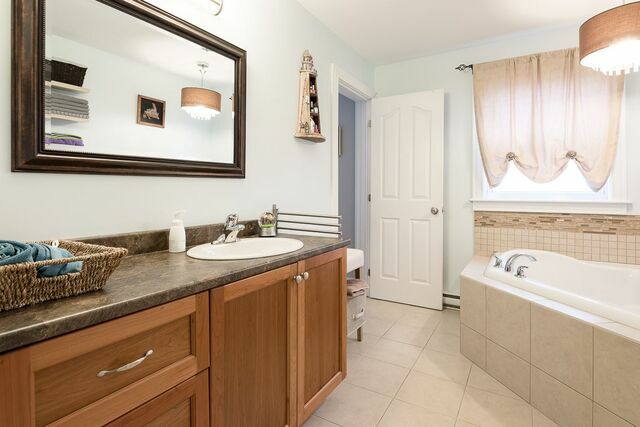 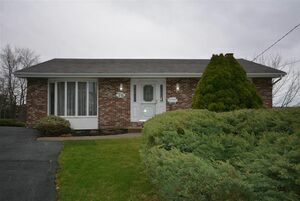 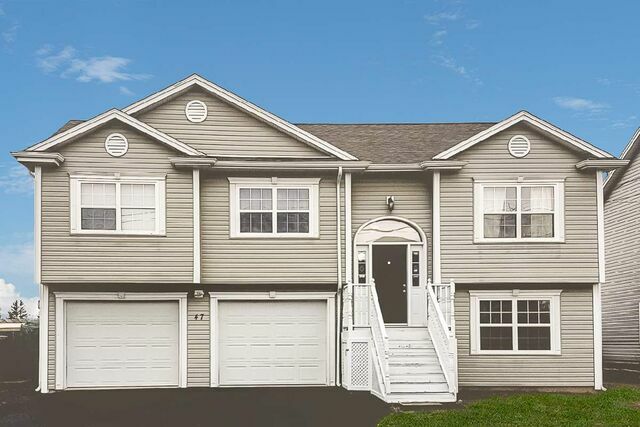 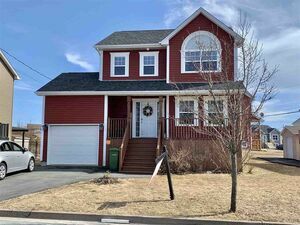 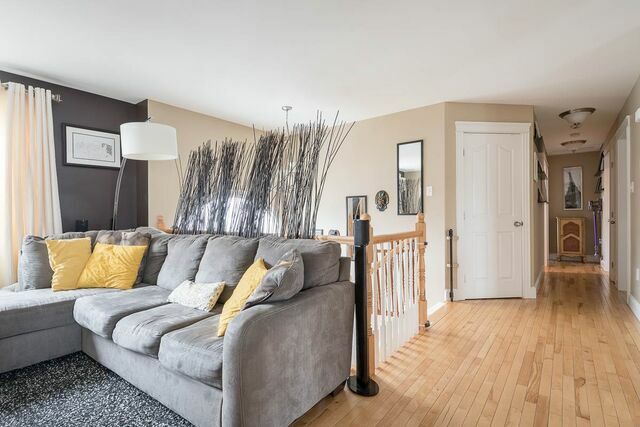 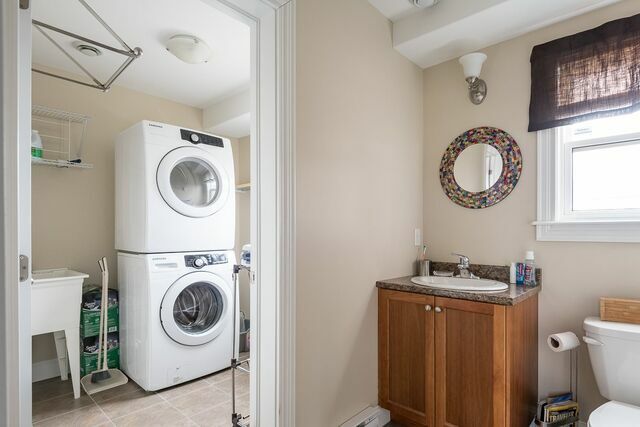 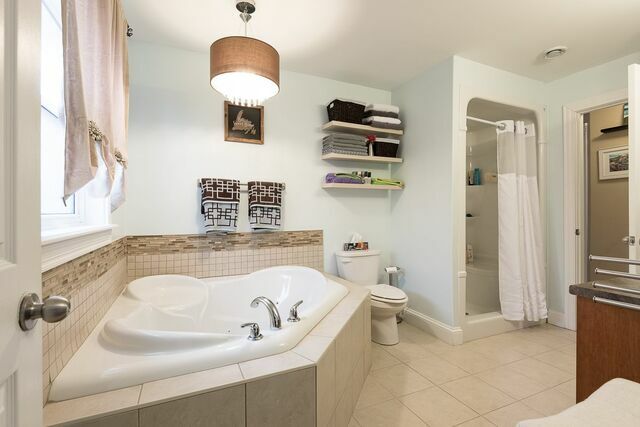 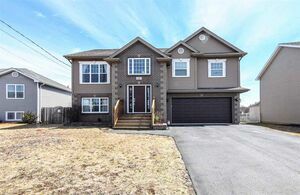 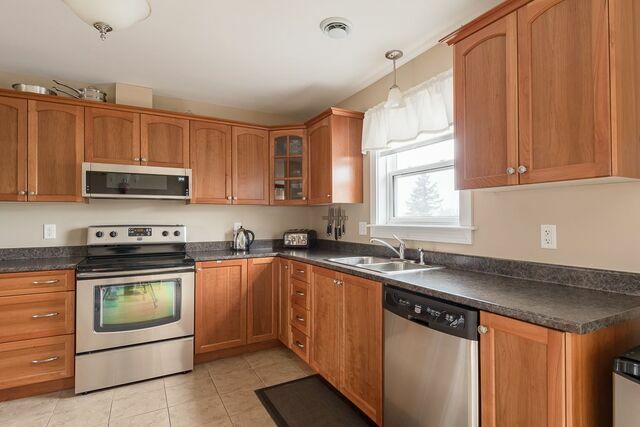 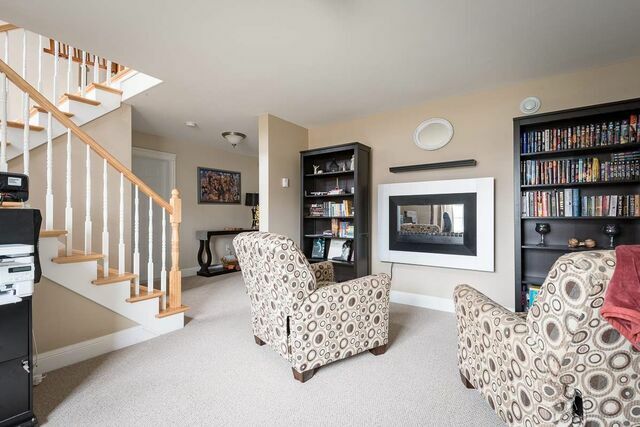 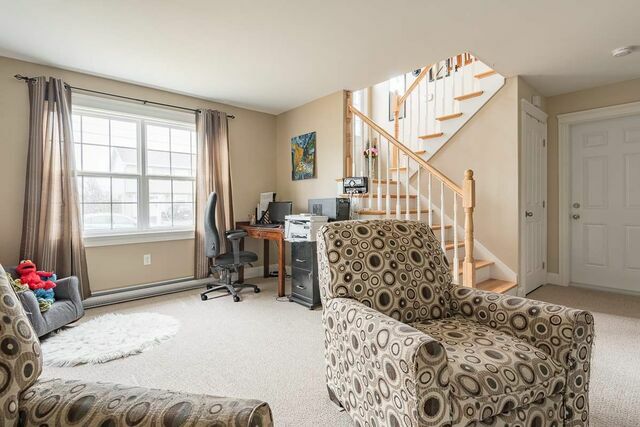 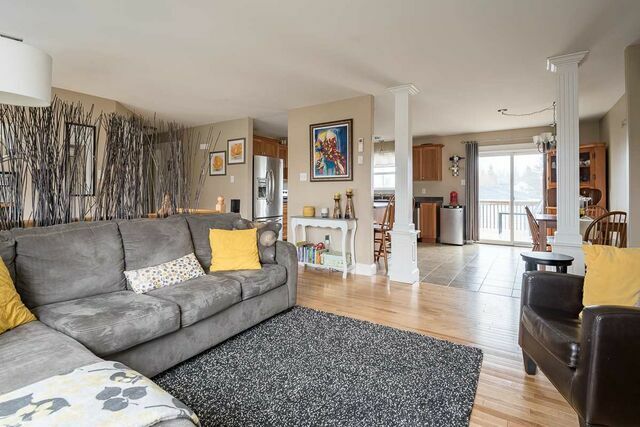 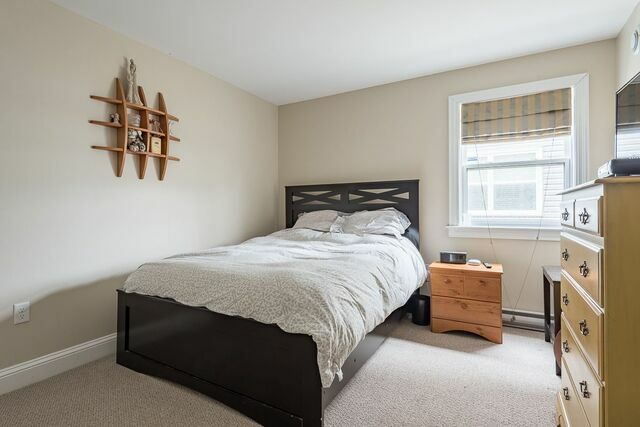 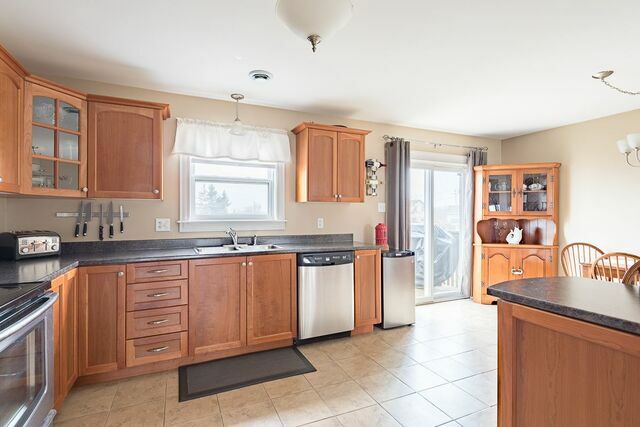 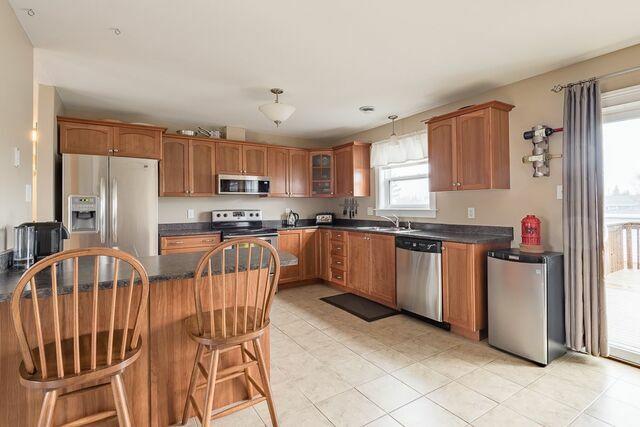 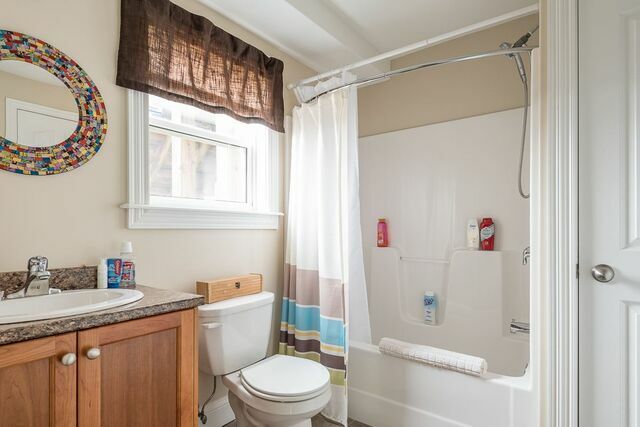 47 Ridding Road, Eastern Passage (MLS® 201905715): It's Sunday morning and the sun is highlighting the hardwood floors of the living room, the kids have had their cereal at the breakfast bar and are playing out back with the dog in the fully fenced yard. 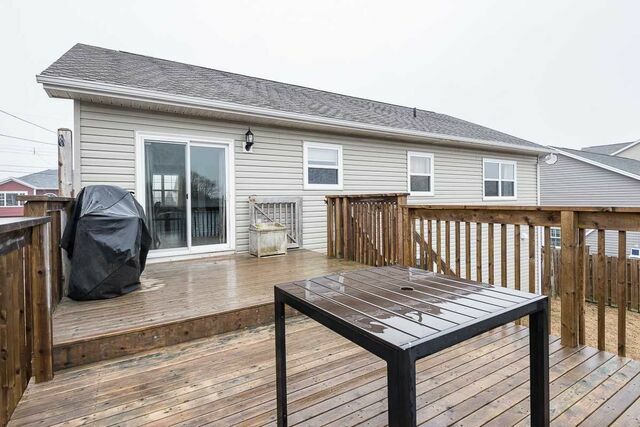 Dad's cleaning the grill for the BBQ you're hosting tonight on your huge deck and Mom's sneaking a few minutes of solitude in her corner Jacuzzi..is it too early for wine?! 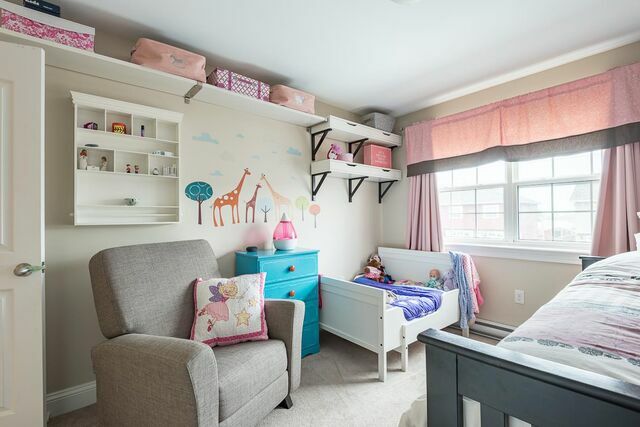 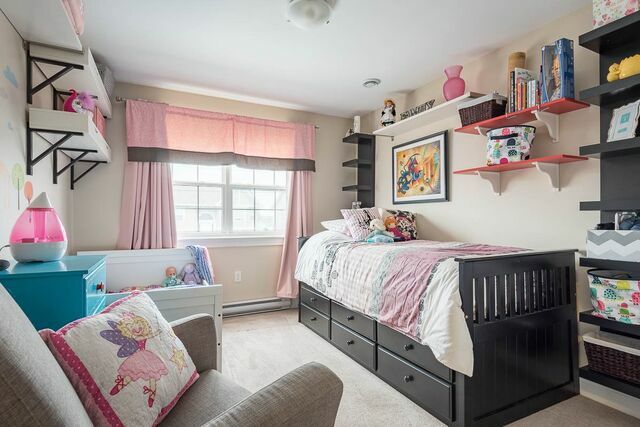 She's thankful the kids have tucked the toys away themselves in the lower level family room, put their bikes away in the double garage, the beds are made in all 4 bedrooms and both bathrooms are clean. 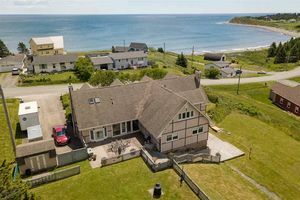 Later today they'll take a stroll to the boardwalk at Fisherman's Cove and stop at the neighborhood playground on the way back. 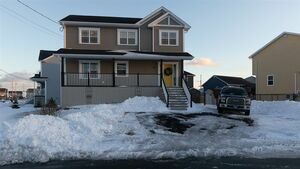 Life is good in this energy efficient home and the heat pump makes it so comfortable in all seasons. 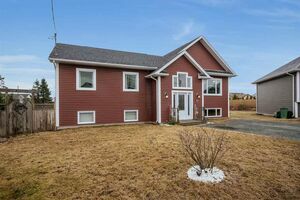 They're thankful to have the full package of a beautiful, affordable home in a great neighborhood so close to amenities and CFB Shearwater. 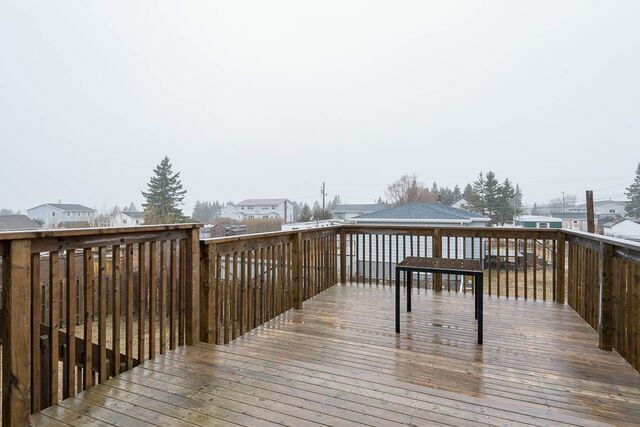 Questions about 47 Ridding Road (MLS® 201905715)?